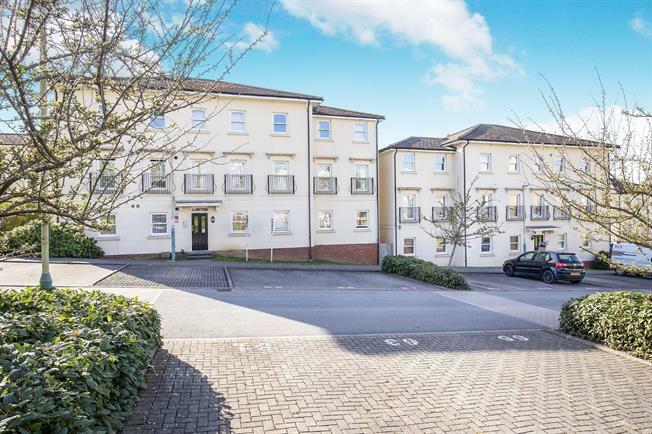 1 Bedroom Flat For Sale in Cheltenham for Guide Price £130,000. This stylish, spacious top floor flat comes to the market being ready to move into and offers a spacious hallway, modern family bathroom , large master bedroom and open plan lounge -kitchen - dinner. The flat boasts stunning views across Malvern Hills and benefits from gas central heating, double glazing, allocated parking space and long lease.